Having a few shingles put back on isn’t really a big deal. If the rest of your roof is in good condition, then it usually just takes less than an hour to replace any shingles that might have blown off. But when it comes to roof replacement, that’s a much bigger deal that will take a lot more time. In this series of blogs, we’re going to be discussing the many aspects of getting a new roof. What’s the final straw that makes most people get a roof replacement? What can go wrong if you put it off? And who should you turn to to deal with the insurance companies? We’ll be talking about all that and more, so read on! 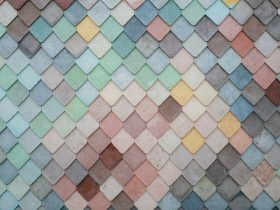 Are Clay Tiles The Right Choice For Your Georgia Roof Replacement? What Weather Decides If You Need Roof Replacement?